Down is a very common type of material used for winter coats and jackets. It is inexpensive and very soft. At the same time it offers a great deal of insulation so the individual can stay warm. 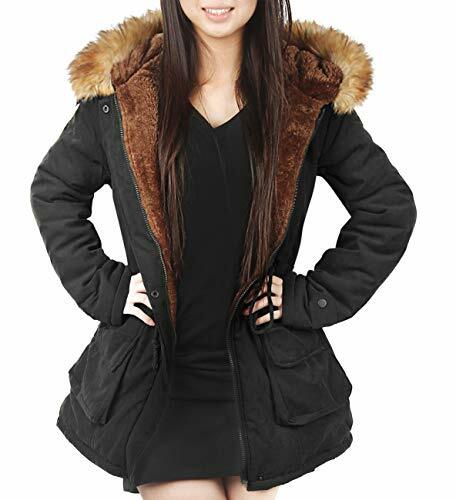 There are some types of down coats that are said to keep a person warm even when the temperatures drop below zero. It will depend on the particular style of coat you buy and the manufacturer. Many people choose to wear down coats when they go skiing. They want something that they will be warm enough in. At the same time they want to wear something that will provide them with plenty of mobility. Many of the designs of down coats are also stylish so people can go out in them and still feel good about how they look. 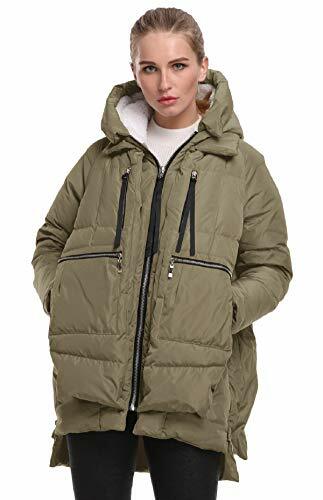 There are down coats for people of all ages yet they are the most common with women. Generally this has to do with the fact that women own more coats than men. They are like shoes in many regards and many women feel you can’t have too many. They don’t like wearing the same coat day after day. Down coats are more expensive than some of the lower quality materials you will find on the market. Yet they are well worth the money you will spend on them. Anyone that lives in a location where there is a cold winter can benefit from one. Chances are a good quality down coat will last you a very long time too. 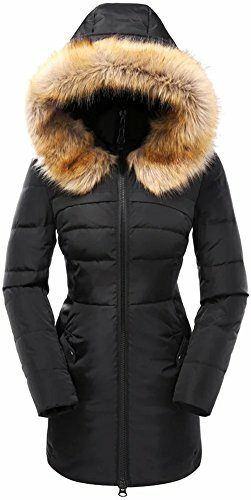 You can easily find down coats at most retail stores. Make sure you read the tags to make sure that it is real materials and not imitation. You want to make sure you get what you pay for instead of getting ripped off in the process. Try them on too so that you can make sure the down coat is going to fit well over what you will likely wear underneath it on an average day. The internet will likely have a larger selection of down coats though than you will find at any retail store. Just make sure you have tried a few on locally so you know what size you need. There are plenty of styles and colors to choose from so this is a great way to stay warm and to look great at the same time.